Yes I did write this awesome fictional novel. 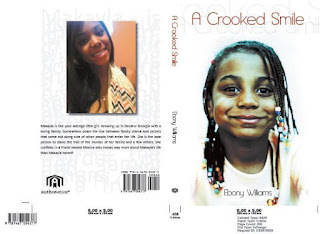 "A Crooked Smile" is one of a trilogy.Family, friends, love, lies, murder, some adult content and some laughs is only the minor things that's inside this book!! Check it out! !